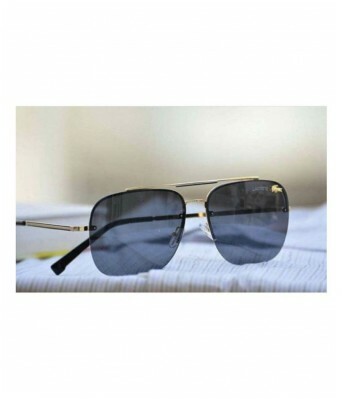 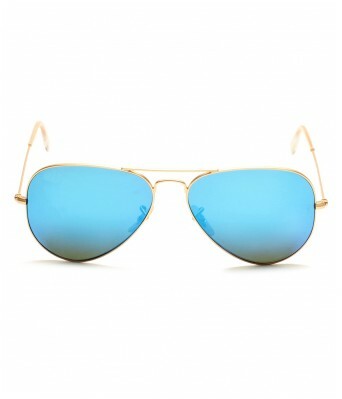 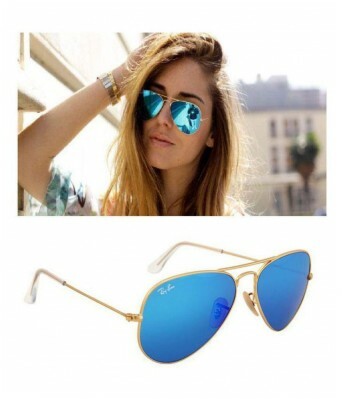 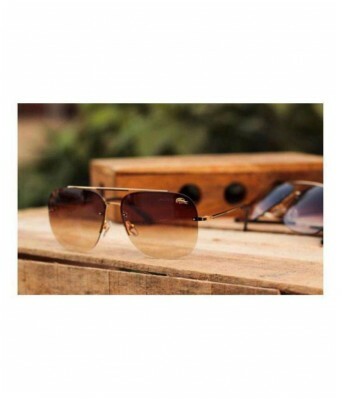 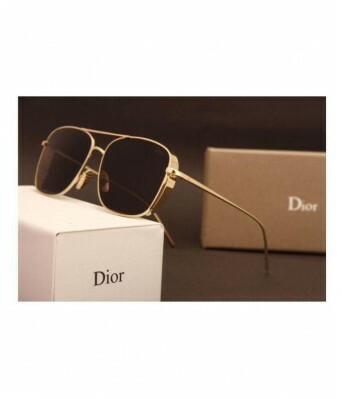 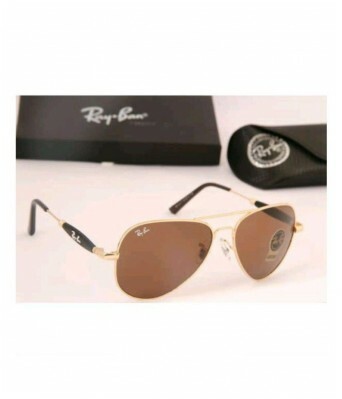 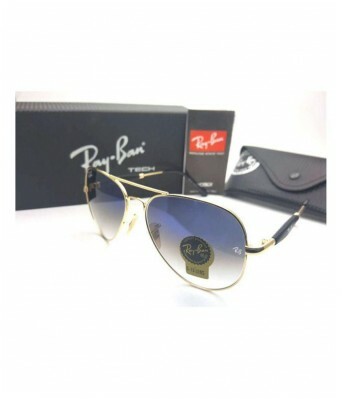 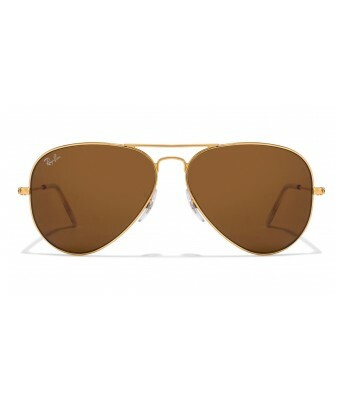 Dior(D6788) aviator style sunglasses. 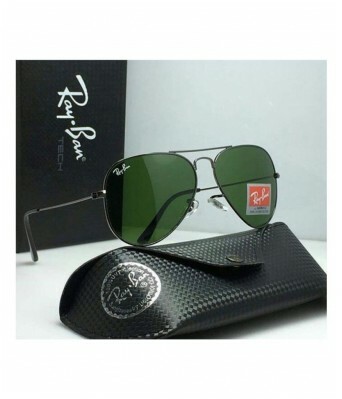 The silkscreen profile creates the illusion of a matt frame. 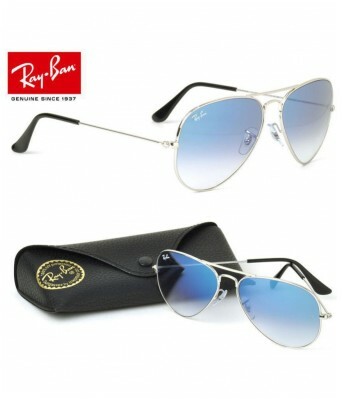 The transparent grey Optyl inserts on the bridge offer a sporty aspect. 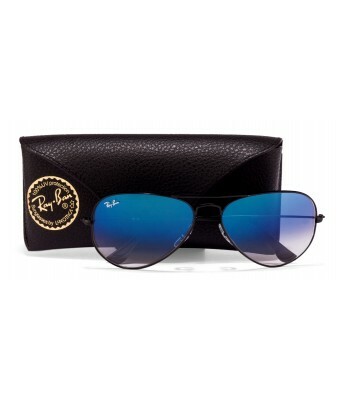 Black metal temples adorned with a signature red detail. 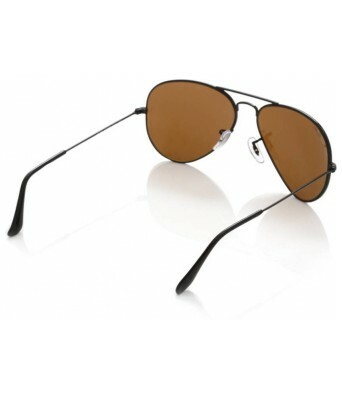 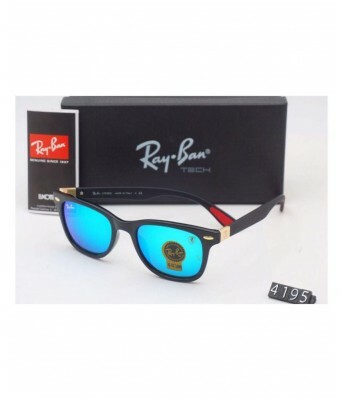 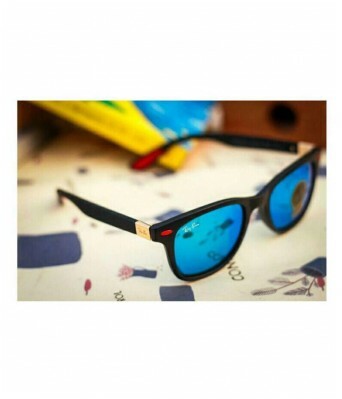 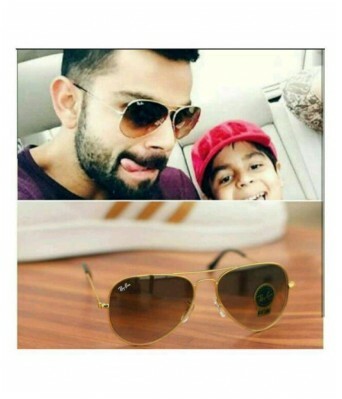 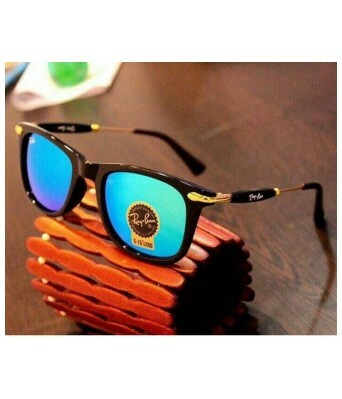 The lenses ensure 100% UV protection.